UPDATE: It looks like Instagram has already disabled the feature. 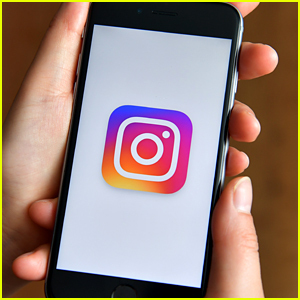 People are not happy with the new Instagram update! 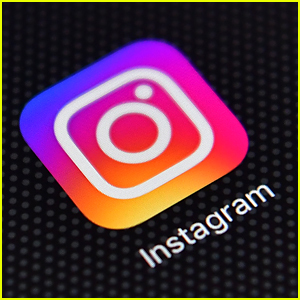 Earlier today (December 27), Instagram issued a new update that totally changes the way you can scroll through your feed. Instead of scrolling up and down like you normally would, users now have to scroll left to right. 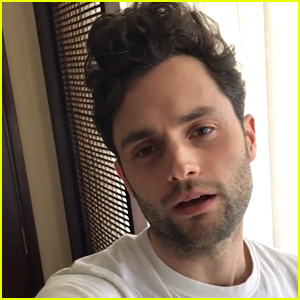 The update is intended to mimic how you watch Instagram Stories. You can watch a demo of how the update works right here. So far, the reactions have been very negative. 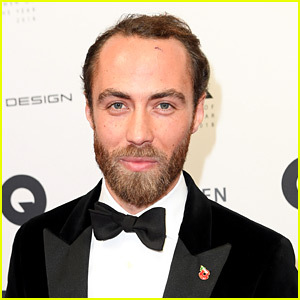 James Middleton's Instagram Revealed - See 6 Years of Photos!